8L blue beach cooler bag by NOMAD. Practical and easy to clean thanks to its materials and keeps food cool all day long. 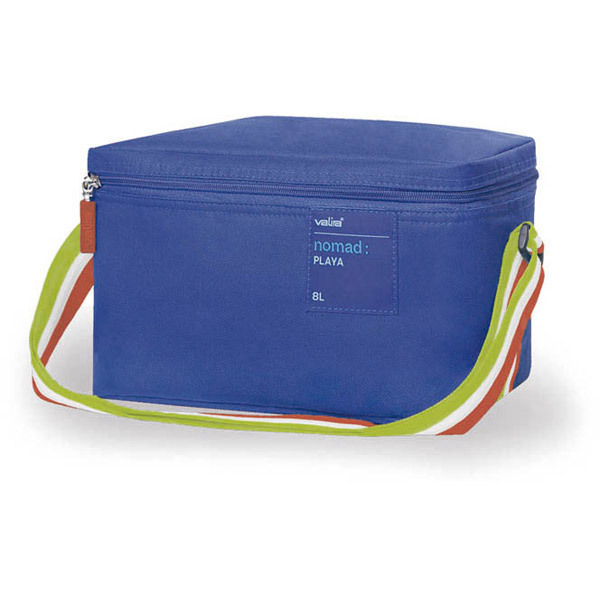 This 8L Blue Beach Cooler Bag by NOMAD has an anti-stain exterior with re-inforced seams. The polyurethane mousse gives it a high thermal efficiency, and the interior material is waterproof.